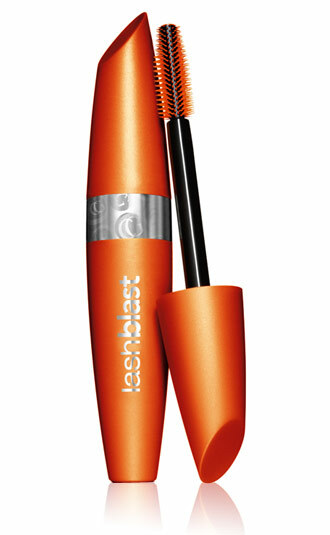 Hi Beauties! You didn’t think I would neglect those pretty nails of yours this summer, did you? The most important time of year to get manis and pedis?? Of course not!!! 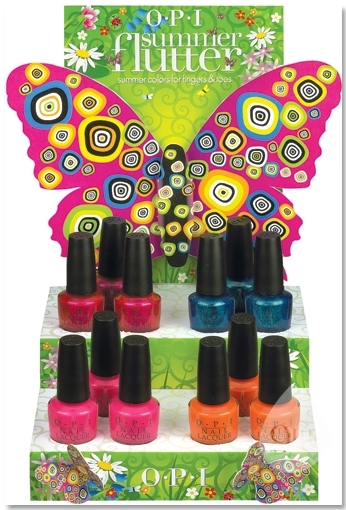 Seriously, summer is the perfect time for flaunting your fingers and toes…. beach trips, weddings, grad parties, girl’s night out, going dancing, sitting by the pool, all in peep toe heels, flip flops, open-toe wedges, I hope! You need bright colors to compliment those sundresses I imagine you’ve been shopping for. Fortunately, OPI didn’t forget you either. 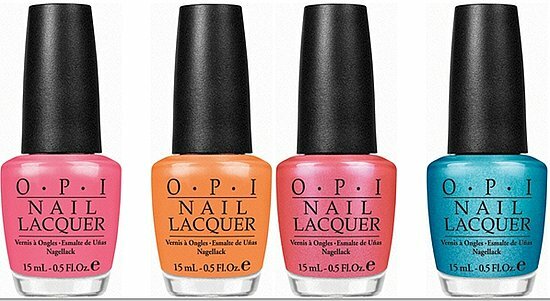 The OPI Summer Flutter Collection 2010 arrives this May… only a few more weeks! Check it! Makes you want to dance in a field of daisies doesn’t it?